We offer Guaranteed credit approval!. Family Owned and Operated since 1997. Member of the Akron Better Business Bureau, and The Kenmore Board Of Trade. Come in and meet our professional sales staff, Mike Mustafa, Joe Emerson, Frank Emerson & Tony Alanboulsee and let them put you in a car today. 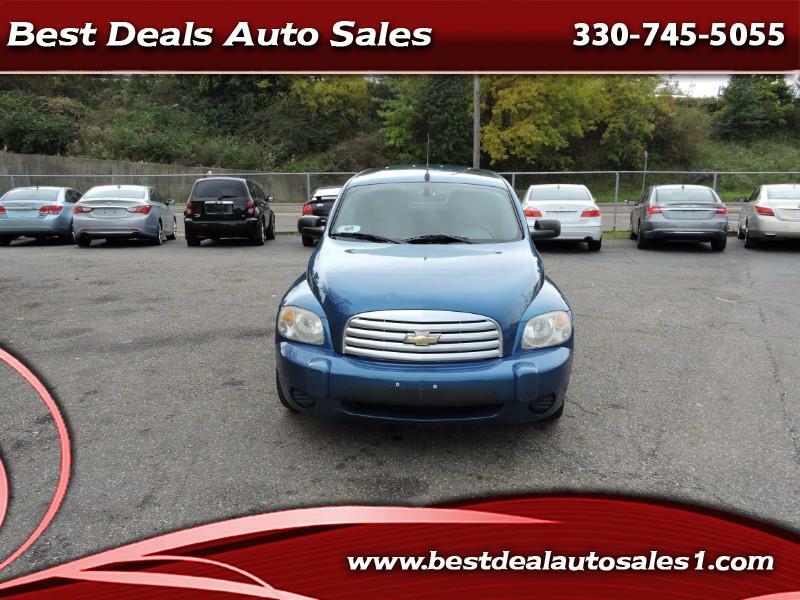 Please call us at 330-745-5055 to arrange a test drive. Message: Thought you might be interested in this 2010 Chevrolet HHR. Despite our efforts to provide useful and accurate information regarding our vehicles, errors may appear from time to time. Sales Tax, Title Fees, License Fees, Registration Fees, Dealer Documentary Fees, Finance Charges are additional to the advertised price and are subject to change at any time. We make our best efforts to keep prices accurate. Please contact the sales departmen to discuss purchase options. If you do not see the vehicle you are looking for please let us know. We work with several companies that can add about anything you may want such as, leather seats, sunroof, heated seats, DVD player, navigation and much more.